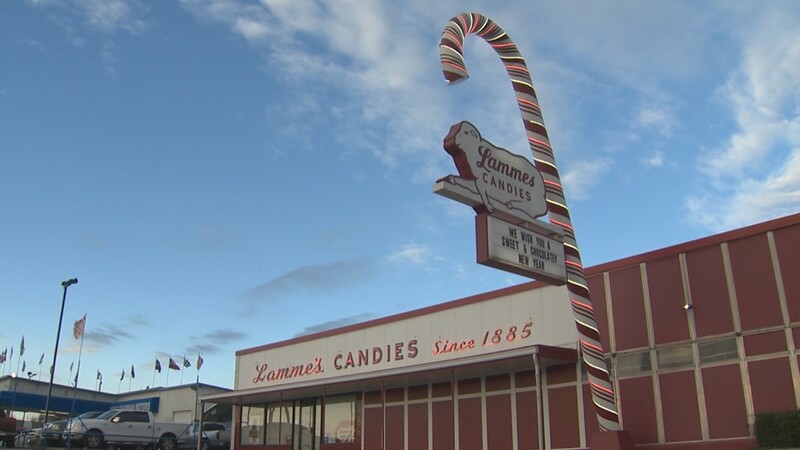 Life is sweet working at Lammes Candies. 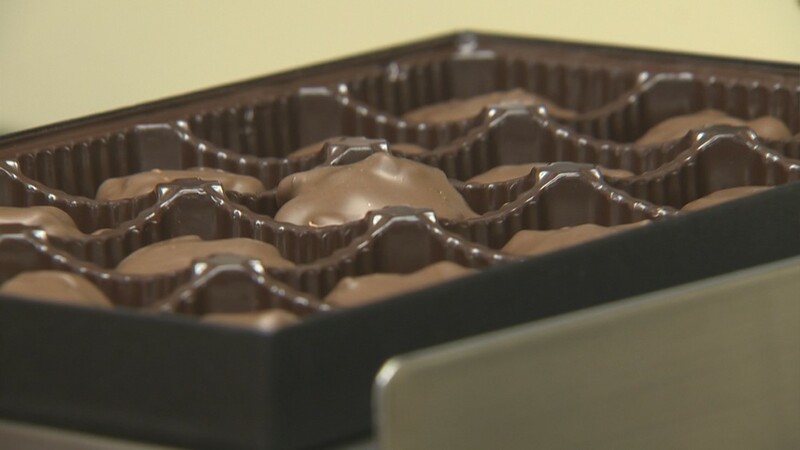 AUSTIN, Texas — Valentine's Day is coming up and there's a pretty good chance you or someone you know will be receiving a nice box of chocolates. 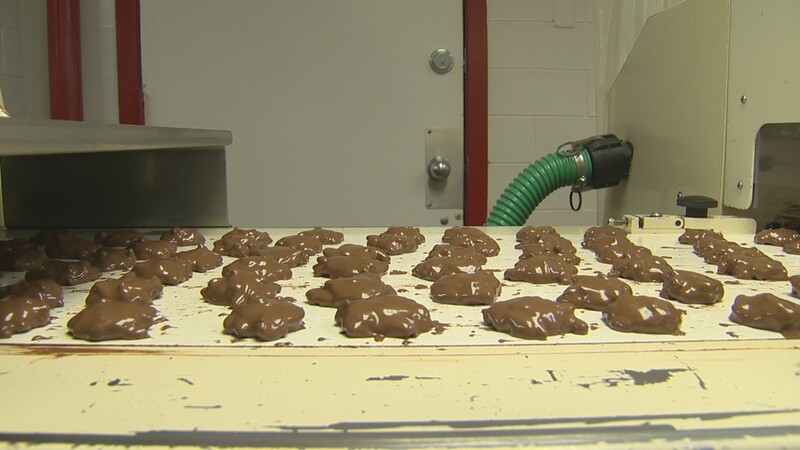 At Lammes Candies, employees are slammed trying to fill countless orders. It's one of their busiest days of the year, so we thought they could use some help. The more hands and hairnets the better. 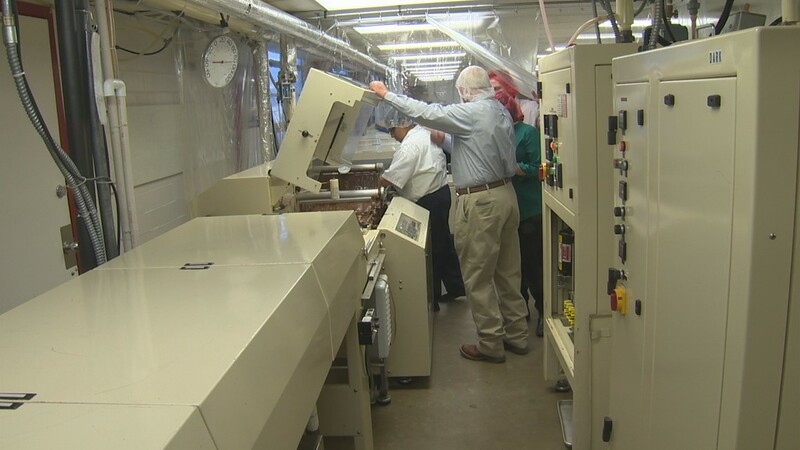 Every morning at Lammes Candies, machines start cranking at 6:45 a.m. Their store has been serving up some of the tastiest treats for decades with locations across the Austin area. 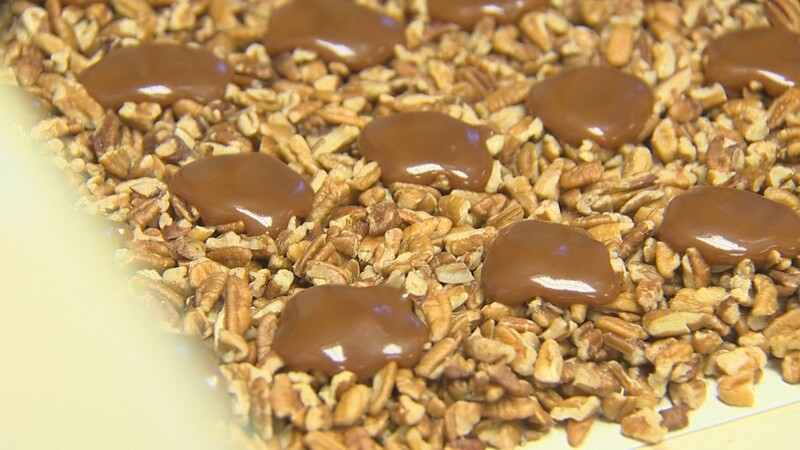 In this "Take This Job" segment, we're making Longhorns -- a delicious candy mix of milk chocolate, pecans and caramel. 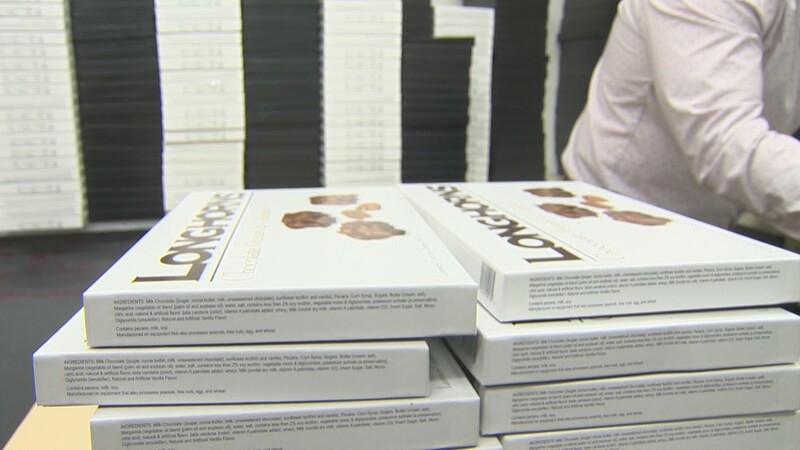 As they come down the conveyor belt, it's our job to package the clusters and weigh the boxes. 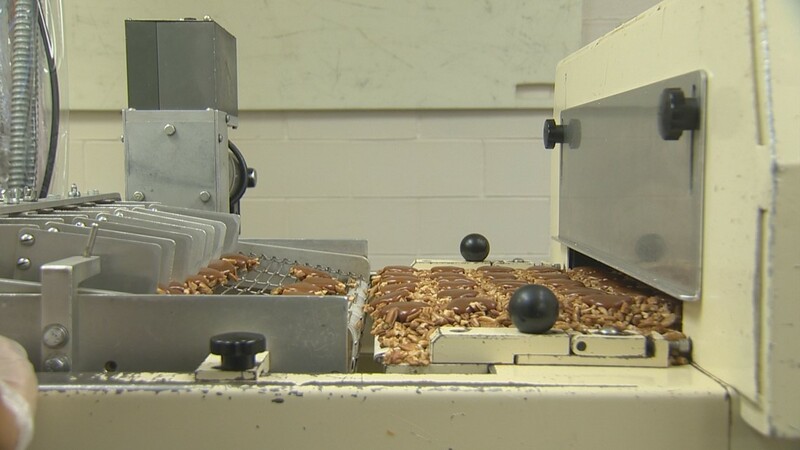 "The nuts separate here and then it flips over because we want caramel side down," said Bryan Teich. 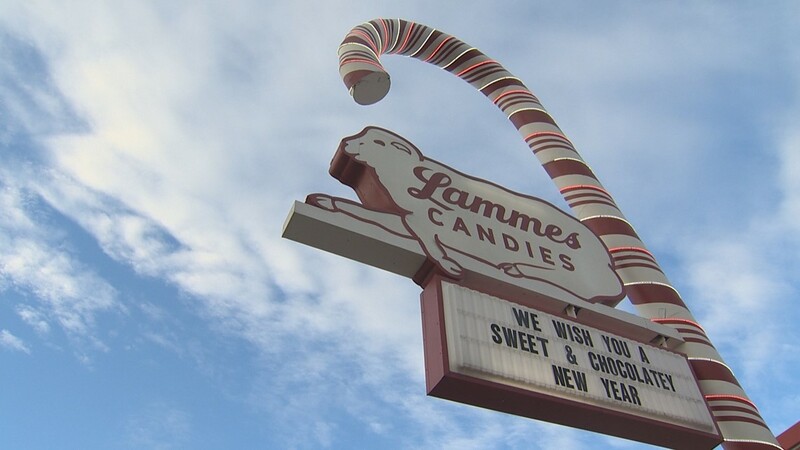 He's the company co-owner and great, great, grandson of the founder, William Wirt Lamme. Here's quick interesting story about Lamme: In 1885, he unfortunately lost the business in a poker game. A few months later, his son came to Austin to repay the gambling debt of $800 and reclaimed the store. 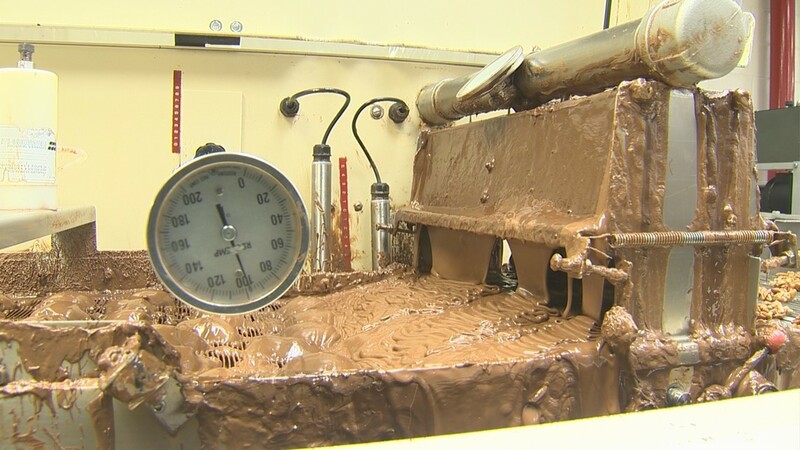 "This machine is asking for chocolate and its pumping out chocolate and it flows through those pipes," added Teich. 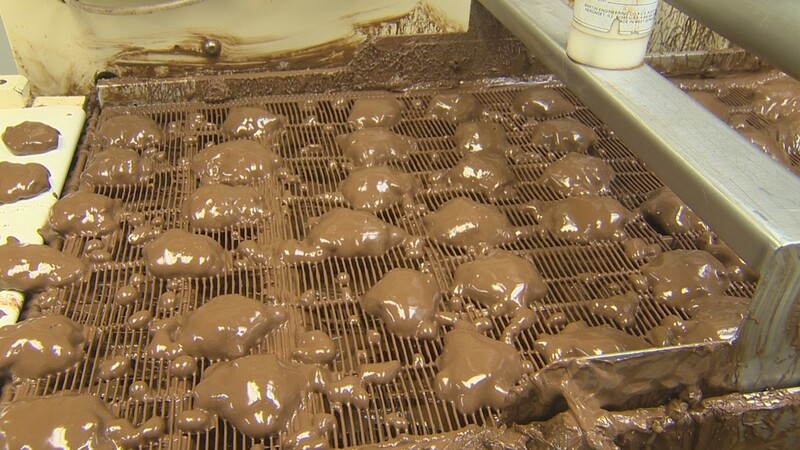 "We are literally walking under chocolate. We literally are. Just poke a little hole there, a straw. Tap it like a keg," Bryan and Yvonne joked. While we started out fine, it's not long until we felt the pressure. 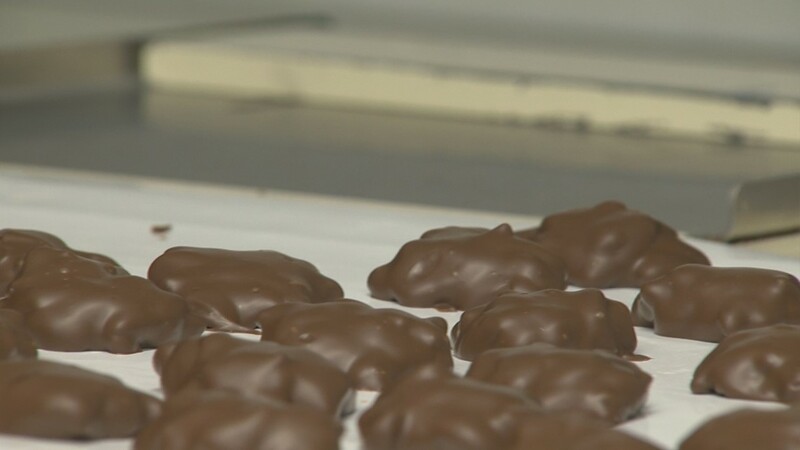 Check out our Lucy and Ethel moments in the chocolate factory.